The blues has left an indelible mark on the work of a diverse range of poets: from "The Weary Blues" by Langston Hughes and "Funeral Blues" by W.
H. Auden, to "Blues on Yellow" by Marilyn Chin and "Reservation Blues" by Sherman Alexie. 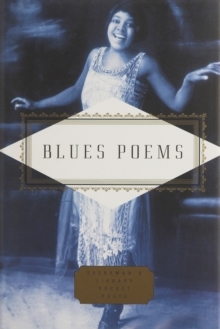 Here are blues-influenced and blues--inflected poems from, among others, Gwendolyn Brooks, Allen Ginsberg, June Jordan, Richard Wright, Nikki Giovanni, Charles Wright, Yusef Komunyakaa, and Cornelius Eady. 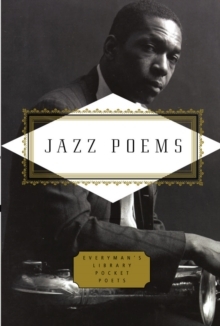 And here, too, are classic song lyrics-poems in their own right-from Bessie Smith, Robert Johnson, Ma Rainey, and Muddy Waters. 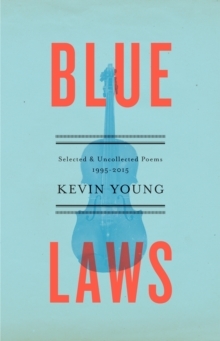 The rich emotional palette of the blues is fully represented here in verse that pays tribute to the heart and humor of the music, and in poems that swing with its history and hard-bitten hope.